Used for moving water out of areas such as pools, tanks, ditches, basements and lift shafts. Comes with water level float sensor for auto shut off and comes with 50mm x 20mt lay flat delivery hose. Fast and efficient pumping at 800ltr per minute. 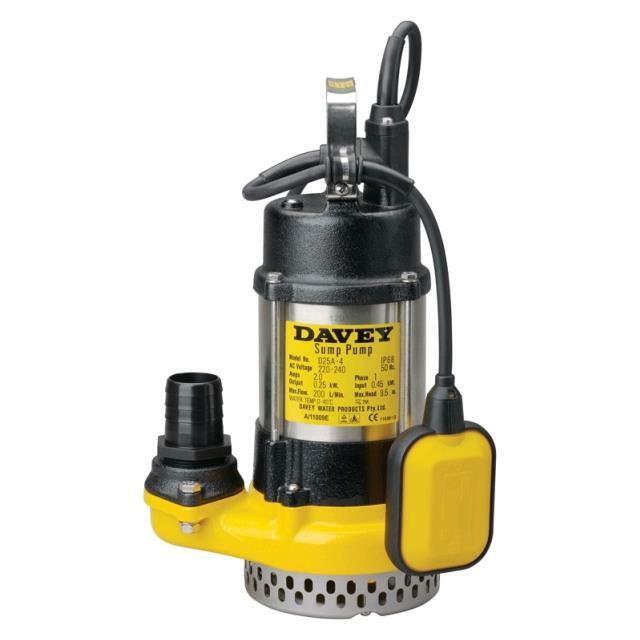 * Please call us for any questions on our pump submersible elec 50mm hire & rentals, serving Perth & Western Australia.